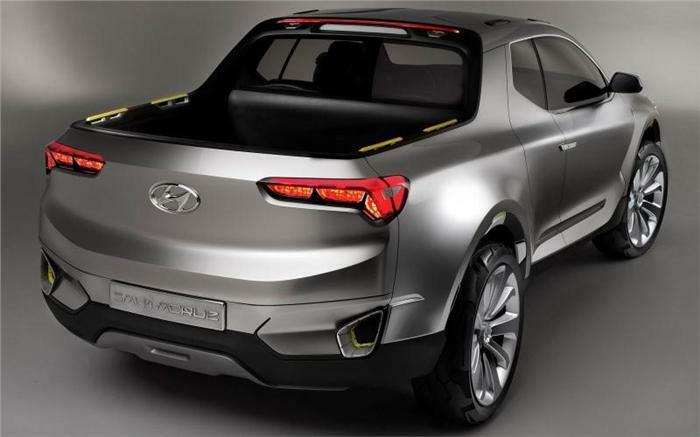 The above Image is a Crossover utility vehicle ( CUV ) showcased by the top car brand Hyundai in the currently running Detroit Motor Show 2015. 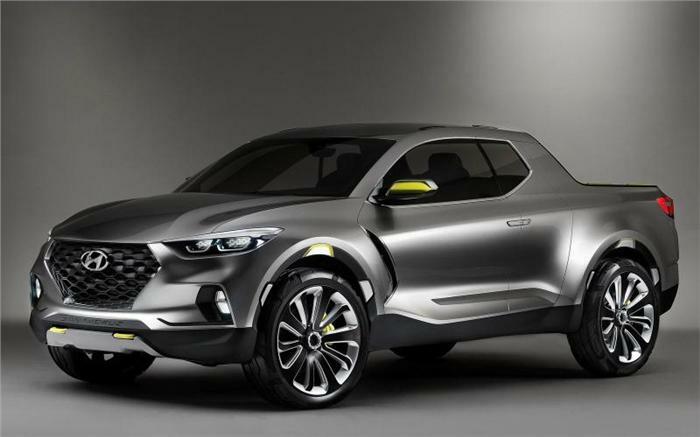 Hyundai Santa Cruz is its name and now it joins the party of CUVs ( Crossover utility vehicles). Talking to the Media, the real happy man from Hyundai Motors America – Mr Dave Zuchowski said “The emerging truck markets are very demanding, to fulfil their needs we have brought this car”. 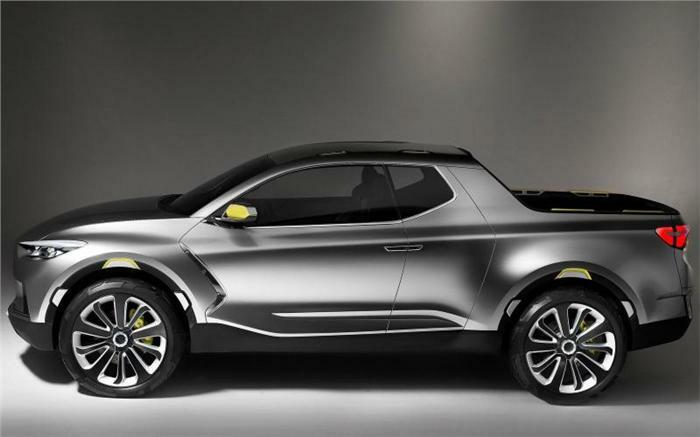 Hyundai wants the 5-seat Santa Cruz to appeal to “millennialists”. So what’s special about this cross-over truck so called “CUV”? The cargo bed can be expanded to accommodate longer cargo.